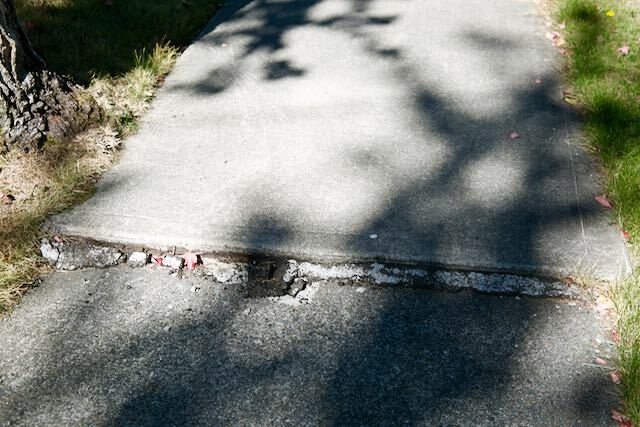 After a year-long process to review prioritization and funding for sidewalks in Shoreline, the Sidewalk Prioritization Plan will be presented to Council on June 4, 2018. City Councilmembers will also be voting on adoption of an increase in the Vehicle License Fee to help fund sidewalk repair at the June 4 meeting. On June 18, Council will discuss the possibility of a Sales and Use Tax to further fund high priority new sidewalks and additional sidewalk repair. Information on upcoming and past meetings can be viewed on the City’s Council Meetings webpage. people who insist on walking should pay their share - make them use gps or mileage trackers and pay a fee - similar to the system being adopted statewide to replace the gas tax for road funding.